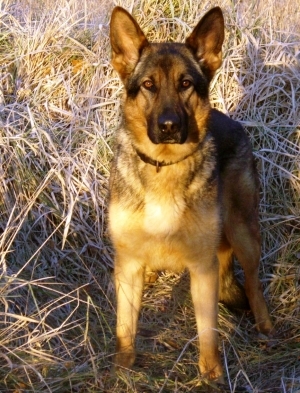 Essex Retired Police Dogs Fund? 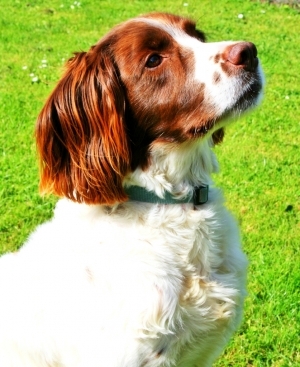 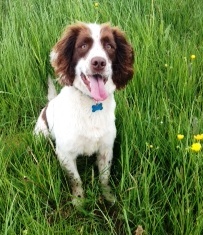 Have you ever wondered what happens when a police dog retires? 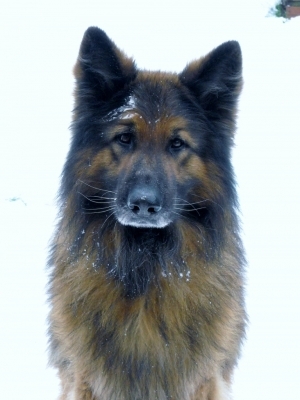 Some police dogs retire when, like people, they simply come to the end of their working life. 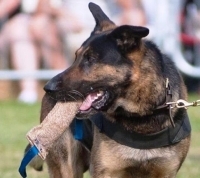 Others retire ahead of schedule due to being injured in the course of their work or in some cases due to illness/disease or an inability to perform the tasks they were trained for. 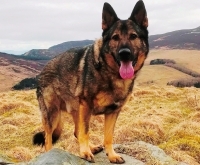 In many instances a retired police dog will remain with its police handler and become a family pet, even though the handler may have acquired another working police dog. 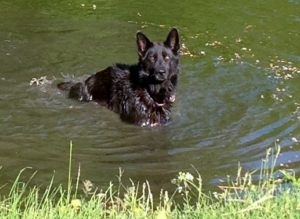 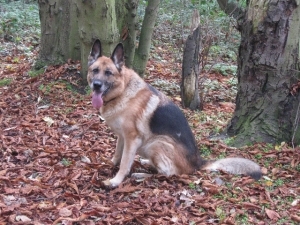 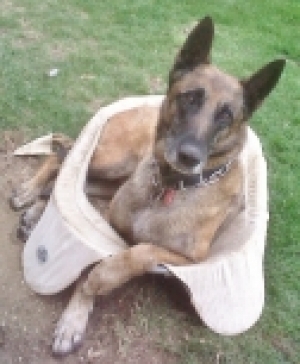 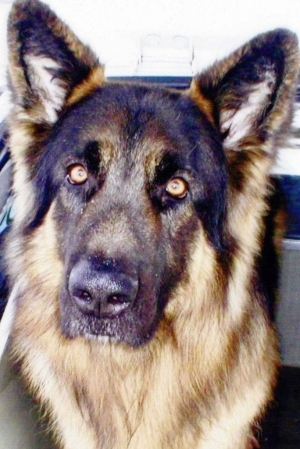 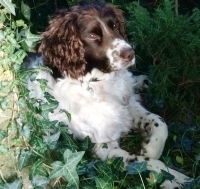 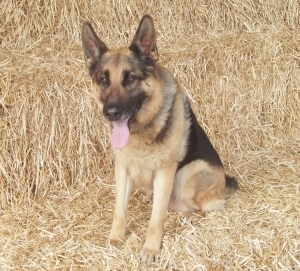 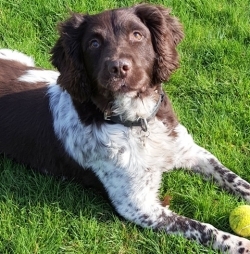 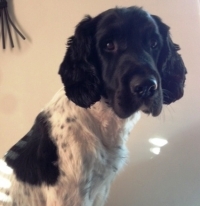 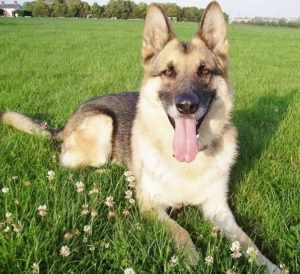 In other circumstances the retired police dog may be placed in a caring home suitable to accommodate the size, breed and temperament of the dog. 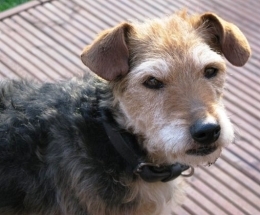 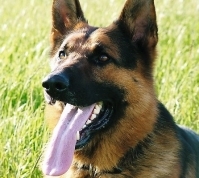 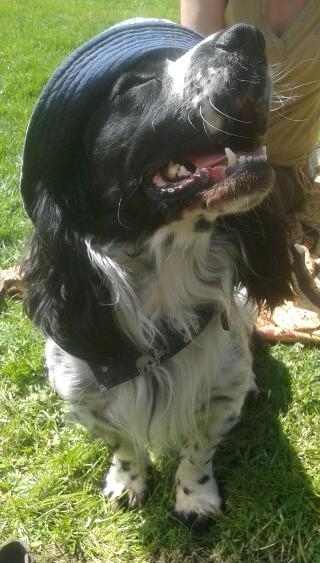 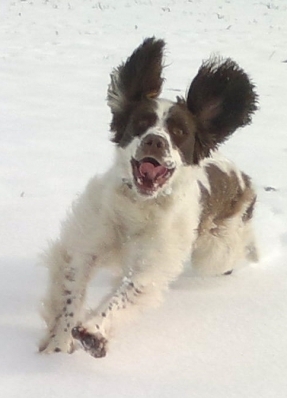 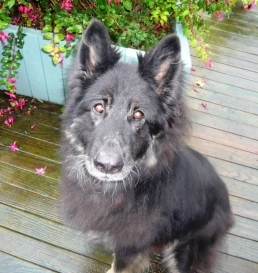 Once retired Essex Police no longer make any financial contribution to the welfare of the dog. 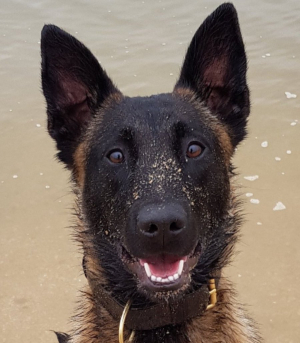 Veterinary and drug bills can be very heavy and whilst these are paid for in respect of working police dogs, the financial support from the force ceases to exist once the dog retires. 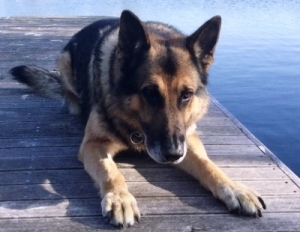 This Fund will help ensure these police dogs enjoy the retirement they deserve and not place the entire financial burden on their owner. 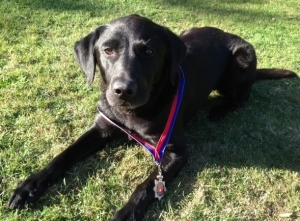 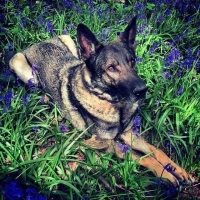 The purpose of Essex Retired Police Dogs Fund will be to assist in granting financial support for the costs of providing healthcare, and in some cases general care, of police dogs that have been retired from service with Essex Police.